We know how difficult and confusing it can be to find the best services for your business. There are lots of options for Cloud Services in Chicago. With more and more companies migrating their infrastructure to The Cloud, we are at the forefront of working with some of the nation’s best Cloud Providers for business- a complete spectrum of hosted applications, hosted servers, back up and disaster recovery- with 24/7 support and help desk. We strive to make your IT staff free to help your business grow- and not just maintain an infrastructure. 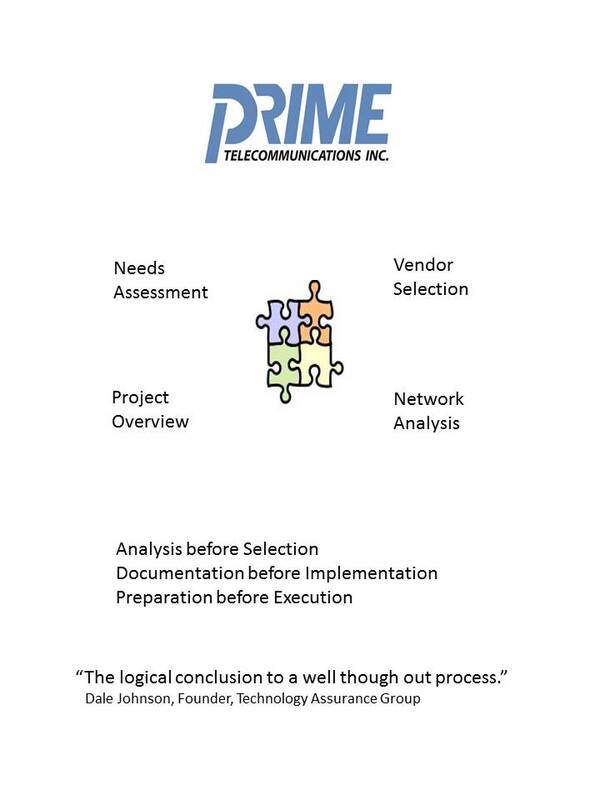 For over 20 years, we have helped Chicago area companies select, service and maintain their telephone systems and IT services. We provide business communications and IT services based on your business needs and we never compromise reliability. We will help you select the best cloud services providers in Chicago. We were started in 1993 and have been located in Skokie for over 20 years. We speak in plain English- no three letter acronyms, no techno jargon and no sales hype. In this changing business-where nothing remains constant- that says a lot. We do not believe in the revolving door for managing relationships with our clients. 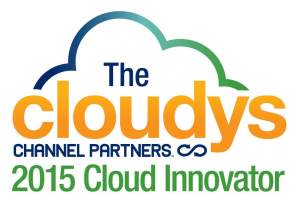 In 2015, we won the Channel Partner Cloudy Award for our innovation in Cloud applications. Give us a call at 847 329 8600 and let’s get the conversation started or just click here Contact Us!